In the UK we currently eat more salt than is recommended, and a big part of that is due to the high amounts hidden in the food we buy. That’s why we are calling for more action from the food industry and out of home sector to reduce the amount they add, and to provide us with healthier choices lower in salt. We also encourage the public to play their part and make simple changes to their eating and purchasing habits. Through this collaborative effort we are sure to improve the nation’s diet, and in doing so save many more lives and millions of pounds in health care costs. 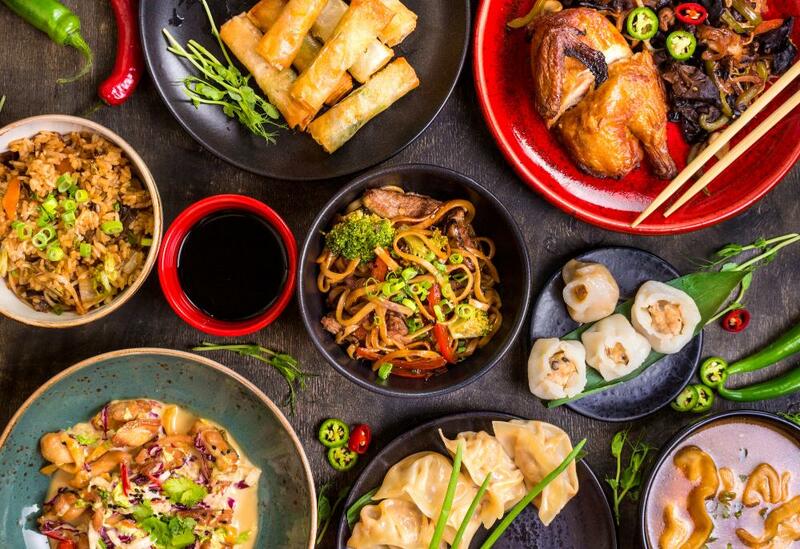 Research1 shows that the nation's favourite foreign cuisine is Chinese and more than three quarters (78%) of us have eaten Chinese food at home in the past three months. In fact, over a fifth of Brits order a takeaway once a week. Many of us are unaware of the salt content of takeaways though. Only 14% of those who have visited an ethnic restaurant or takeaway view Chinese food in these outlets as unhealthy. Our 2018 Salt Awareness Week survey aimed to highlight the levels of salt and calories in Chinese takeaway meals, as well as the need for better nutrition labelling in takeaway outlets.